Another great benefit is carpet’s ability to improve the acoustics in your home or business by reducing echo — an especially noticeable feature in large rooms that lack lots of furniture or wall decor. Lastly, with thousands of different patterns, colors, and pile heights, carpet will go a long way in helping you accomplish your interior design visions. 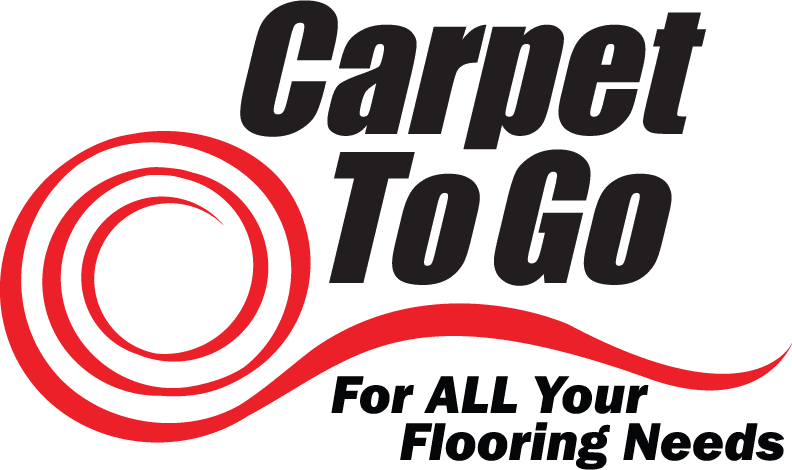 Take a look at the differences between carpets so you have the information necessary to make a flooring decision for you Bothell home or business. Velvety, soft texture, making this the perfect carpet for a “shoes off” home. Available in every quality, from the lowest grade to the highest. Available in every kind of carpet fiber, from polyester, to nylon, to wool. Something to keep in mind: There are two kinds of Saxony carpet — straight Saxony and textured Saxony. Straight Saxony has uniform fibers all facing the same direction, which means you will see two different shades or colors when you sweep your hand across it. Textured Saxony has twisted fibers, so the colors are mixed and you won’t see a significant color difference when you disturb the carpet fibers. High durability and longevity. The fibers on a frieze carpet are tightly twisted, giving them the ability to endure years of heavy use. Consequently, this carpeting works best in high-use areas of your Bothell home or business. Long pile fibers make this carpet perfect for hiding seams. Its tousled appearance puts frieze carpet right at home in less formal rooms. Excels at concealing disturbances like vacuum marks and footprints. It’s long, twisted yarn fibers make this carpet one of the softest flooring options on the market. It will develop a crushed appearance over time, so vacuum regularly to keep your cable carpet looking fresh. High durability. Berber carpet is perfect for high-traffic areas of your home or business. Long lifespan. Dense olefin and nylon fibers make this carpeting option highly durable and resistant to mildew, abrasion, and staining. A very trendy flooring option in Bothell at the moment, cut and loop carpet is constructed from a combination of cut fibers and looped fibers. Blending cut and looped fibers means you have a lot of options to choose from when deciding on carpet design patterns. The combination of cut and looped fibers create a highly durable carpet that is resistant to staining and hides footprints. It’s casual appearance means that it can fit well in any kind of room or design environment. Incredibly, comfortable underfoot, which is probably why this is the most popular carpeting option in Bothell. Deciding on the perfect carpet for your home or business can be a challenge. If you need help deciding which carpet to install, contact us here at Carpet To Go. Or, stop by one of our business locations to get an expert opinion. Our team of flooring professionals has years of experience helping our satisfied customers find the perfect carpets.